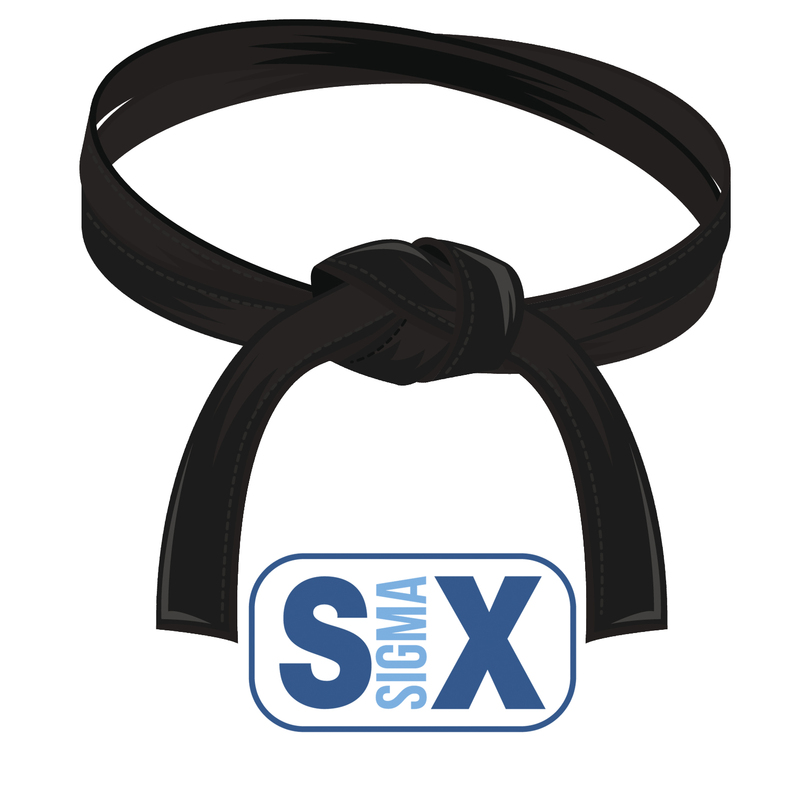 Home » Posts » Business » What Does the Future Look Like for Lean Six Sigma? 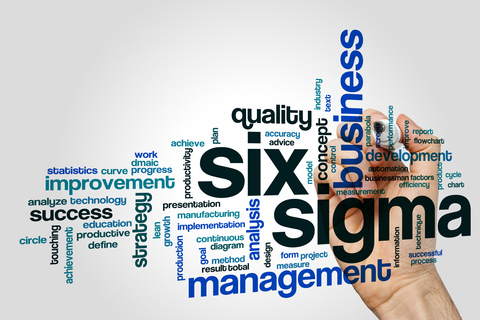 What Does the Future Look Like for Lean Six Sigma? 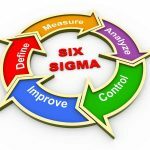 Six Sigma has evolved quite a lot since its inception, and today it’s an extremely powerful methodology that can bring a lot to the table for most organizations on the market. It’s a shame that it’s not being utilized more actively at the moment, but that will probably change in due time as people start to realize the important implications. What will happen until then though, and how will Six Sigma look in the future? This is a question that many experts in the field have been bringing up lately, and it’s definitely an interesting point to discuss. We’re already seeing some great applications for modern technological advancements in the field of Six Sigma, but this is likely just the tip of the iceberg. Many experts believe that we’ve yet to realize the true potential of what modern computers can do to help us optimize processes in our organizations, and the next few years might see an explosive development in this area. It’s now possible to capture, analyze and aggregate data at much faster rates than before. At the same time, a larger number of processes can be observed, and with a greater accuracy. This all leads to a reduction in human error, and therefore significantly less waste generated during the whole process. As a consequence of the above, we will also have access to much more data to work with in optimizing our processes. This is one of the critical factors in ensuring that your optimizations are successful, but sometimes it’s simply not possible to collect all the data that you need on your own. 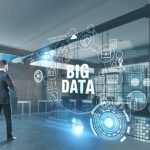 In the future, the connected nature of the world will mean that we’ll have easy access to all kinds of data relevant to the work of different organizations. 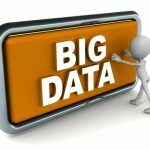 People are already building huge databases that serve different industries, and this trend will likely continue at an accelerated rate. Of course, it’s important to ensure that we can also do something useful with all this data, instead of just piling up one big mess that nobody can navigate. But with the help of modern analytical tools, this can probably become quite easy and even manageable by people with less experience than would normally be required. And when we put all of these factors together, it becomes much easier to keep the quality of your production line in check, and ensure that defects are kept to a minimum. This is one of the main points of Six Sigma in general, and we’re likely going to see it developed much better in the next few years. There are already some serious shifts towards putting more effort to minimize defects at all stages of production, and companies have started to realize how harmful this particular type of waste is. Sustainable development is becoming a more and more central topic in the work of many companies, and that’s certainly a good thing for the market as a whole. There is much more that can be done though, especially if we have access to more information about the way different defects tend to manifest themselves in various industries. And with the way things currently are, it’s only a matter of time at this point. We’re already collecting the information, we just need to get enough of it and organize it in a way that anyone can go through it and get something useful. This will take some combined effort, but the final result will be well worth it. 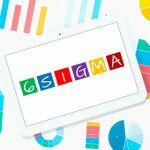 Six Sigma has gone through a huge evolution, and it’s likely going to grow even more in the next few years. It’s an enormous field full of opportunities for those who want to optimize the workflow of their organizations and reduce waste as much as possible, and modern technology has made it even better in many ways. 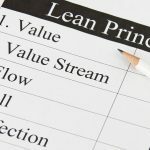 We’re likely just scratching the surface of what’s possible in this regard though, so anyone interested in how Six Sigma can transform their organization should pay attention to developments in the field in the next few years – there will likely be a lot to see and learn, judging by the current trends.